For many reasons, I need to get back to blogging! But there is an important post that I must do first, and to be very honest, I have been putting it off. 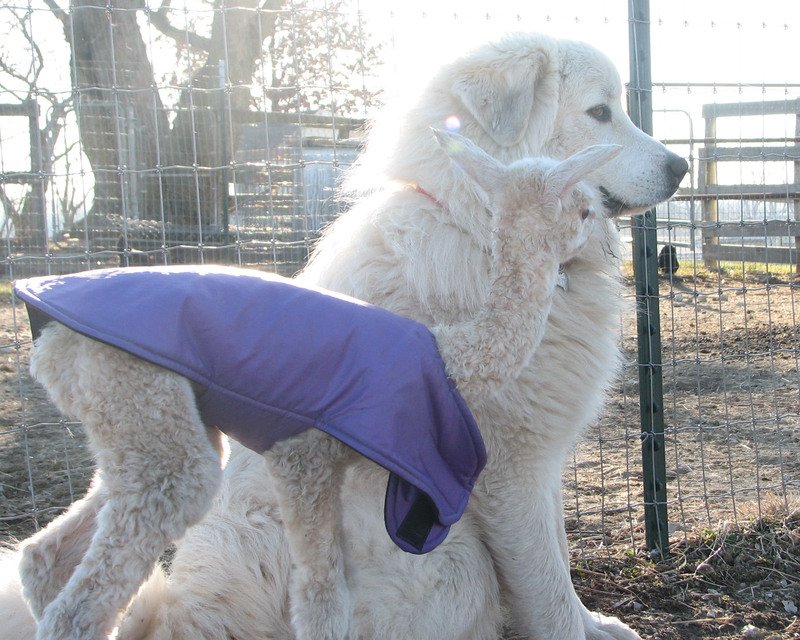 We lost our livestock guardian dog, Balto, last November and I just haven’t had the heart to blog about it. We are moving on here at the farm and there are a lot of exciting things happening so I need to get this done. I really haven’t been able to talk about him to date, but I owe it to Balto to let everyone know how much we loved him, how much we miss him and how much we regret that we let him down. We lost our beautiful Balto on November 9, 2014. He ran out in front of a pickup, was hit and killed pretty much instantly. The couple that hit him (or maybe I should say, Balto hit them) were wonderful, stopped and checked to see if there was anything they could do and then notified us immediately. While it was all so very sad, it was a comfort being able to be with Balto during his last few minutes and to be able to bring him home afterward. He is buried alongside Daisy and a few of our alpacas in a shady spot in the back pasture. 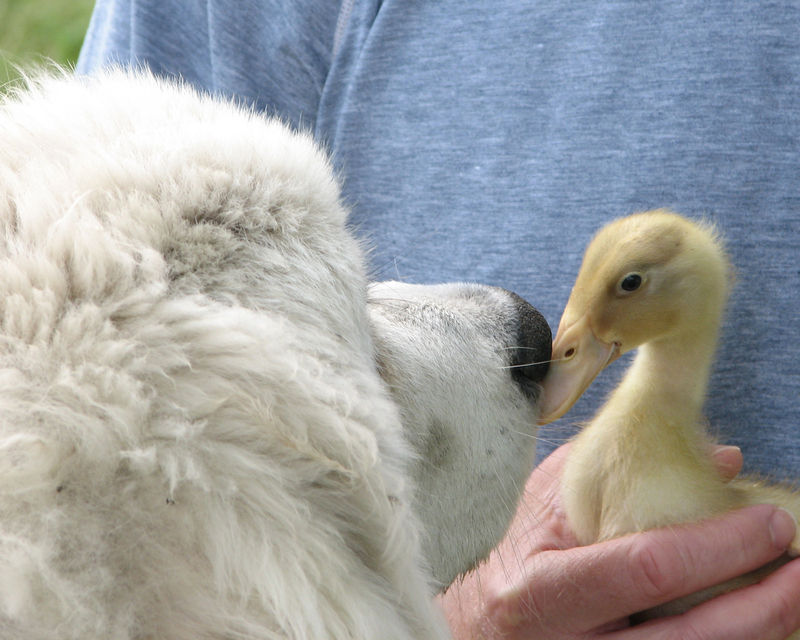 Balto was an amazing livestock guardian dog. He stayed beside a sick cria for days even though all the alpacas had by instinct “given up” on the little one. He slept beside a young weanling when he was moved over to the “big boys pasture” and let poor little Nillie the cat curl up on his blanket the night she passed. I’ve never seen a dog that could size up a situation with other animals so fast and seem to know if it was best to come up close and protect or respectfully watch from afar. We all terribly miss his presence in the pasture……comforting, protective and vigilant. Balto loved people as much as he loved animals and took his job very seriously. I think Balto felt it was his job to befriend and protect the world. He knew no boundaries, had no prejudices and I doubt thought twice about going under a fence, over a fence, squeezing through a gate, dodging through barbed wire or crossing a busy road just to visit a friend. No matter how many ways we tried to keep Balto in, he always eventually found a way out. He was smart, much more agile than his size would indicate and very, very strong. I have loved every dog I have ever owned to distraction, but Balto will always, always have a special place in my heart. 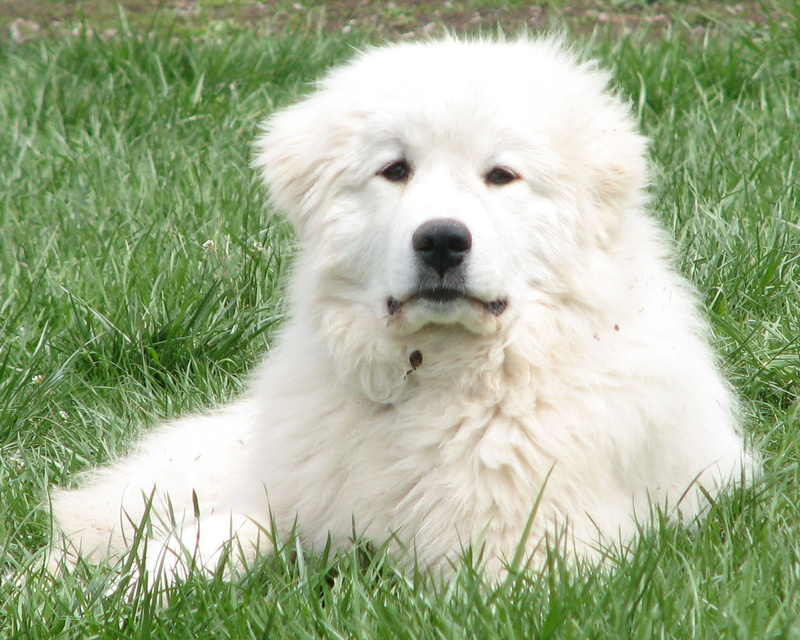 He taught me about big, beautiful and loyal Great Pyrenees dogs and I can’t ever imagine not having one in my life and on my farm. He had the most beautiful, soulful brown eyes and I swear when you looked into them you could see right to his big heart. I will always regret that we didn’t try one more thing to keep him home and safe. Balto, we miss you still and we are so, so sorry we let you down. So very sorry for your loss. No words ever seem to satisfy what our heart wants to say at a time like this. I’m sure Balto knew he was in the right place at the right time and whatever his mission at the time of the accident it was from his heart. 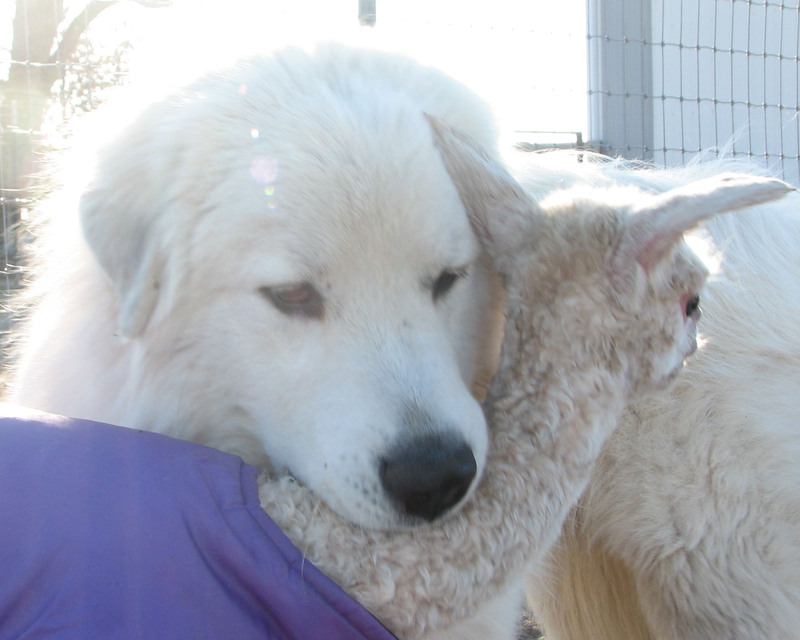 You are each amazing caregivers and shepherds of your critters. None could possibly have better care. Some things happen as hard as we try to protect. Take comfort in the look of those eyes that you will never forget and think of the many things he taught you. He would be pleased to know that his was the first post after many months of not blogging. You do a wonderful job and share wonderful informative posts. Please don’t stop. Miss you! Thanks so much for the kind words. We miss you all too!